Most regular and leading laundry detergents present consumers with a big problem, even though most people are unaware of it. They leave a chemical residue on clothing, which is in turn absorbed by our skin and inhaled into our lungs. This residual goop presents a lot of customers with bothersome, harmful, and dangerous symptoms. Ill effects of some of the chemicals in many laundry detergents range from skin or eye irritation to other more serious ailments, such as eczema, rashes, endocrine disruption, and others. Some of these dangerous chemicals are even considered potential carcinogens! According to the U.S. Department of Health and Human Services, “1,4 dioxane which is found in typical cleaners is considered likely to be carcinogenic to humans,” and according to the Association of Occupational & Environmental Clinics, “surfactants are found to disrupt your body’s natural hormone function.” Other dangerous chemicals that may be hiding in your laundry detergent (and on your clothes) are Phosphates & EDTA, Linear Alkyl Benzene Sulfonates, Surfactants, Petroleum Distillates, Optical Brighteners, Quanternium-15, Nonylphenol Ethoxylate, Diethanolamine, Polyalkylene Glycol, Ethylene Oxide, Fragrances, Benzene, and stabilizers. It’s important that most of these chemicals are not only harmful to your skin and your health but, like we detailed here, they are also harmful to the environment and animal life all around the world. So, again, why natural laundry detergent? Well, you should choose to make the change to a nontoxic laundry detergent for two reasons. The first one is that, simply put, a natural laundry detergent or soap is just better for you and your health. And the second reason is that it’s also better for the environment. The benefits of buying the best natural laundry detergent you can find are many. Some people constantly find themselves with bothersome rashes, skin irritation, and eye irritation without knowing what’s causing them. Well, in most cases, changing such a small part of your daily life as is a laundry detergent, can have a big impact on your overall health. By changing your regular detergent to an organic laundry detergent or natural laundry detergent pods or powder pods you could get rid of all the irritations and eliminate the presence of dangerous carcinogens in the clothes you wear every day. Since natural laundry detergent is more gentle on your skin, it’s a great choice when thinking about which detergent to buy that is safe for your baby. Because a toddler’s skin is more sensitive and vulnerable than an adult’s, you should take some precautions when choosing a baby detergent. 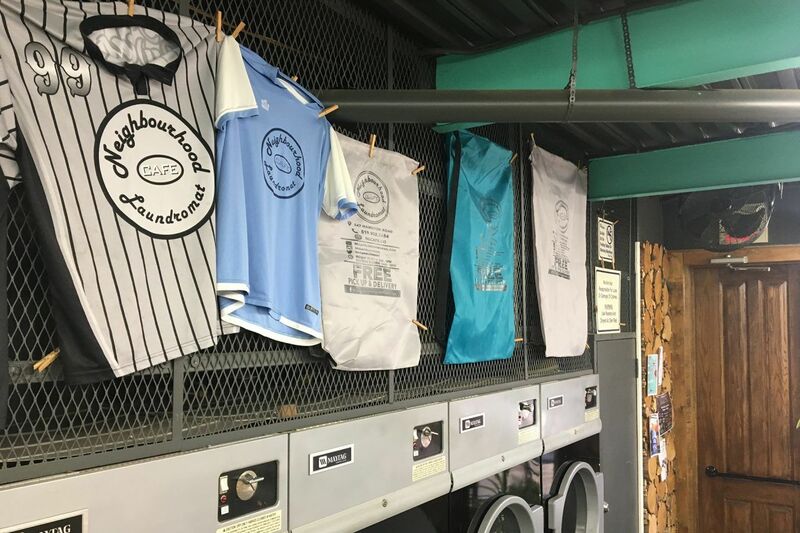 The absence of harmful chemicals and questionable surfactants in natural or organic laundry detergents, however, mean that you should definitely choose a natural laundry detergent, or a nontoxic one, over regular, leading brands of laundry detergent. The use of completely natural ingredients, minerals, and components mean that natural laundry detergents are completely safe for the environment and biodegradable. Natural laundry pods are also completely safe, since the film in which the detergent comes prepared completely dissolves in water and poses no risk at all to either water resources or aquatic life. Another option that you may take to move into a more natural, eco friendly, life is to create your own homemade laundry detergent. We have two great recipes here, one with borax, and one without it. Even though borax is a completely safe compound which may be found in many natural detergents, some people feel safer without the use of it, so for everyone’s convenience, we show both recipes, each one equally effective and natural.